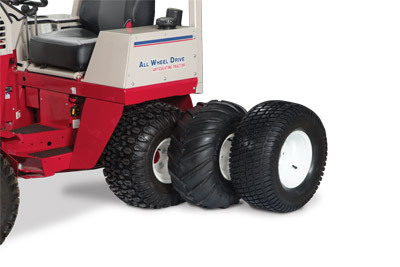 A variety of rough conditions require a tough tractor and the added assurance of tire protection. 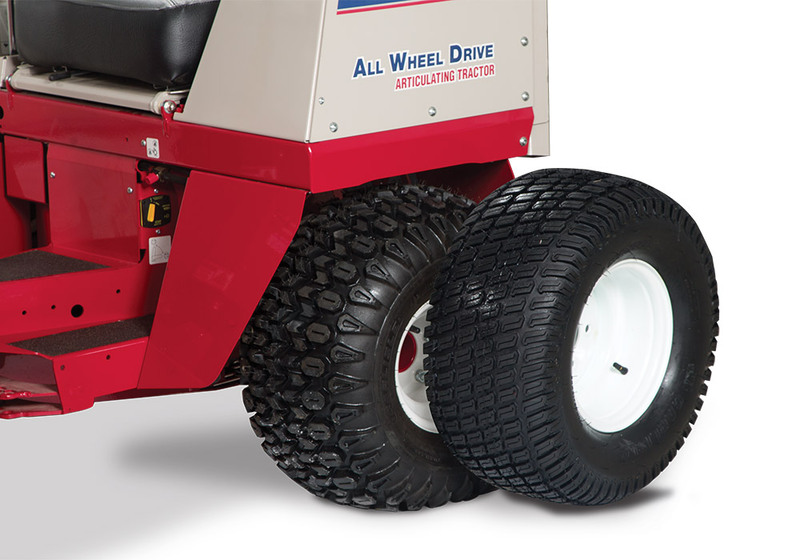 Driving over sharp rocks, thick brush, thorns, and heavy vegetation poses the potential for tire punctures. 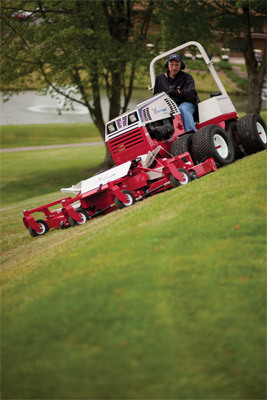 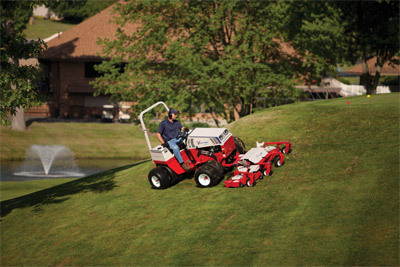 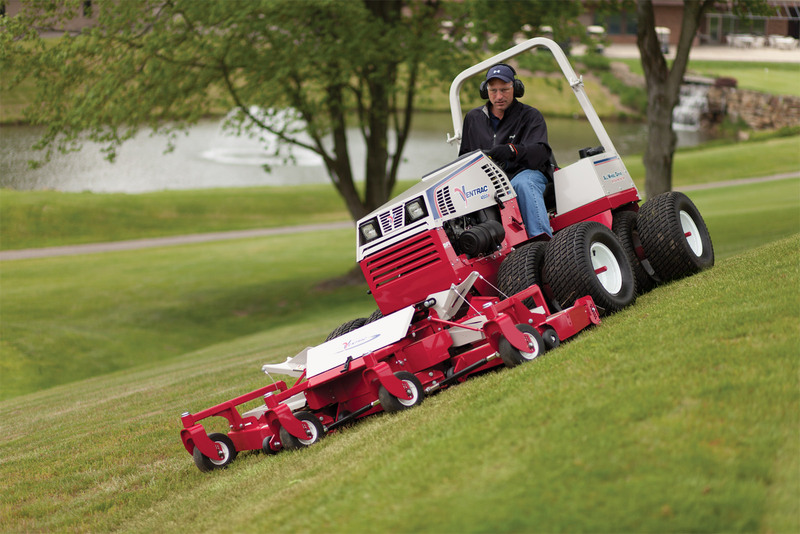 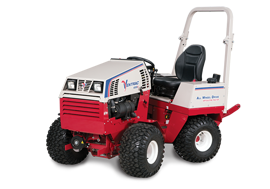 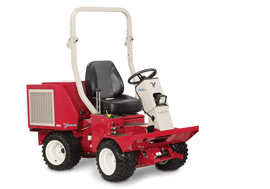 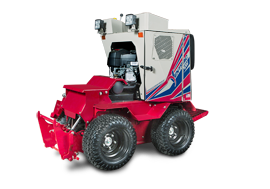 Enlarge Picture / Press Link · Ventrac 4500 Tire Options - The 4500 has other tire types in addition to the standard all-terrain tire to better suit your particular needs including the old style bar tire, great for gardening, and the low impact turf tire for use on golf courses and the like.